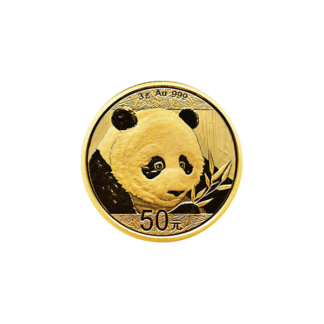 Nations around the world have long been significant contributors to the gold coin market. Each mint, from the Perth Mint and Austrian Mint, to the smaller mints found in the South Pacific, world gold tells the history of each nation that produces it. World gold has long been a favorite of collectors worldwide. Unique designs, metal contents and a variety of coin sizes makes world gold a perfect addition to anyone’s collection.